Everton manager Marco Silva put a disappointing festive and New Year period behind him with a pretty emphatic victory over Bournemouth at Goodison Park on Sunday afternoon. Welcoming Eddie Howe’s side to our home ground for the game, goals from Kurt Zouma and Dominic Calvert-Lewin in the second half gave us the justified victory even if Bournemouth feel the scoreline was unfortunate based on their efforts in the game. 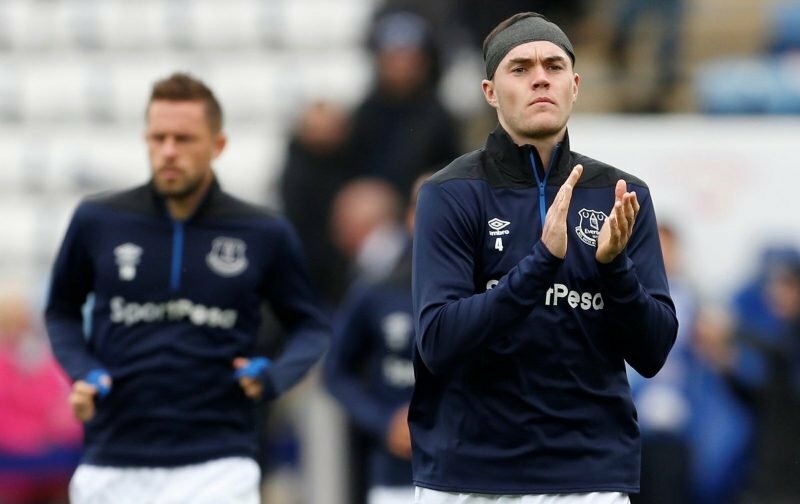 Statistics website Whoscored were very favourable in their player ratings, but centre-half Michael Keane stole the show, taking their star man award with a score of 8.23. Quickly following him was goalkeeper Jordan Pickford with 8.17 and the ever-reliable Lucas Digne on 8.14. The top five best performers on the day were completed by Ademola Lookman (7.95) and Idrissa Gueye (7.44). Also receiving seven-plus scores from the game were Zouma, Bernard, Andre Gomes and Calvert-Lewin. Plenty of room for improvement but another win in the column to calm nerves and hopefully we’ll kick on from here and show further improvement in the second half of the campaign.